It’s not too late to achieve the smile you’ve always wanted, with discreet adult dental treatments. Age is not a barrier to if you would like to straighten your teeth with orthodontic treatment. 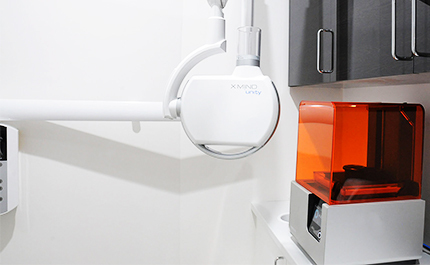 With a number of invisible treatment options available for adults at our Clarkson Perth orthodontist clinic, reaching your perfect smile is now even more practical. Discretely straightening your teeth will enable you to achieve the perfect smile, with an adult teeth straightening treatment plan that suits your busy lifestyle. Save time, by visiting us direct at Clarkson, with no need for a referral to receive your initial orthodontic assessment. 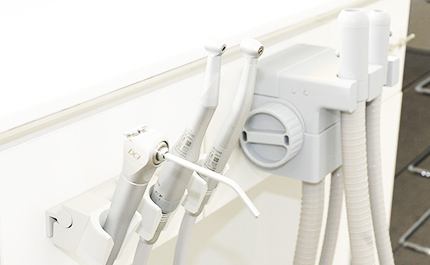 You can self-refer yourself to an Orthodontist. Please do not hesitate to contact us by phone or email if you have any questions about the services offered. Book online now to secure your initial teeth straightening assessment with our friendly Perth Orthodontist.